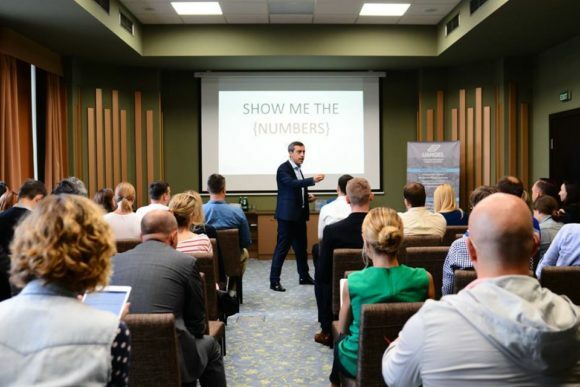 UAngel, the Ukrainian Business Angels Network, celebrated its second birthday on July 21 in Kyiv. During the event the team shared insights on the activity of the club, as well as an overview of activity of investors of early stages in Ukraine. Within two years since its launch UAngel has grown 3,5 times, engaging 35 members – both private investors and family offices. During this time UAngel members invested in 87 companies, 7 of which are group syndicates, totaling in $7 million. An average check of an angel varies between $20 000-$60 000, while every third of the group members have already invested around $500 000 in innovative companies. UAngel has distinguished activity of one of the members, giving an award of «The Best Performing Investor» to family office Digital Future that was voted to be the most active investor in Ukraine in 2015, following by closing 6 deals in the first half of 2016. 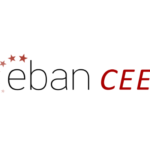 UAngel was happy to welcome Paulo Andrez, President Emeritus of EBAN, who delivered a workshop on Risk Mitigation for group members. The event included a press-brifing, workshop on Risk Mitigation by Paulo Andrez, pitching session of 5 IT companies, concluded by a holiday buffet. UAngel continues its activity in Ukraine, active deal sourcing and looking into possibilities of cross-border syndicates and growth.